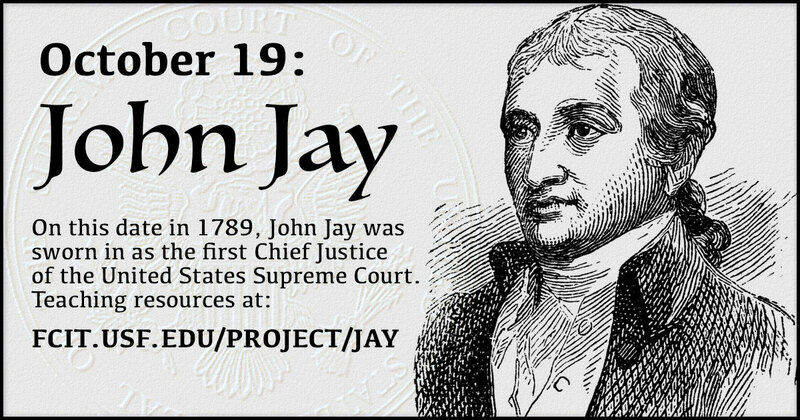 On this date in 1789, John Jay was sworn in as the first Chief Justice of the United States Supreme Court. Jay served until 1795. Use this banner on social media to share this collection of John Jay teaching resources. 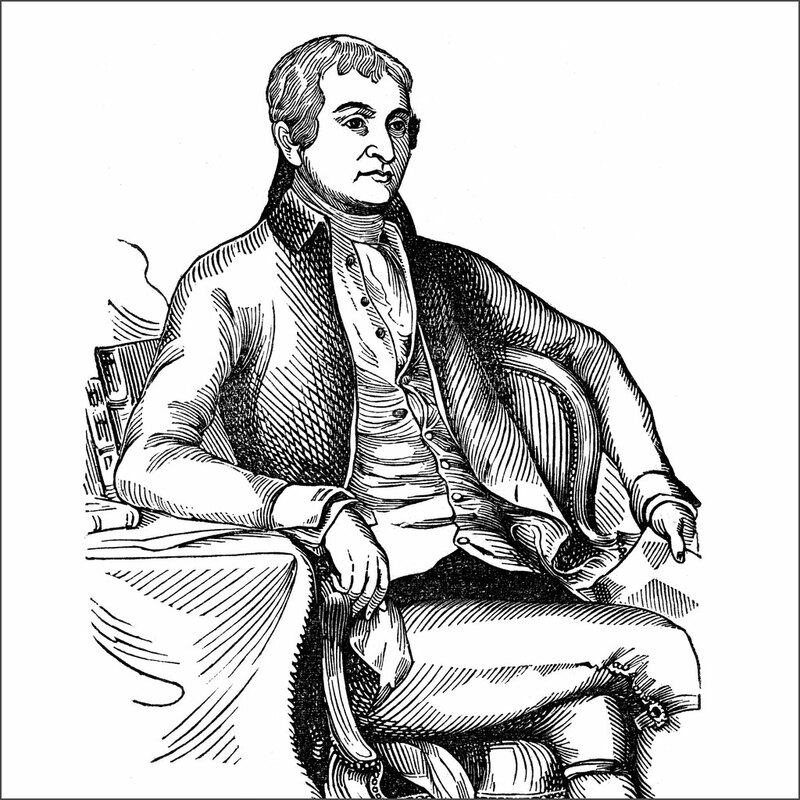 Seated illustration of John Jay from the ClipArt ETC website. Independence Hall from the ClipArt ETC website. Jay was a President (1778-1779) of the Second Continental Congress, which met here. The Supreme Court also met here until moving to Old City Hall. 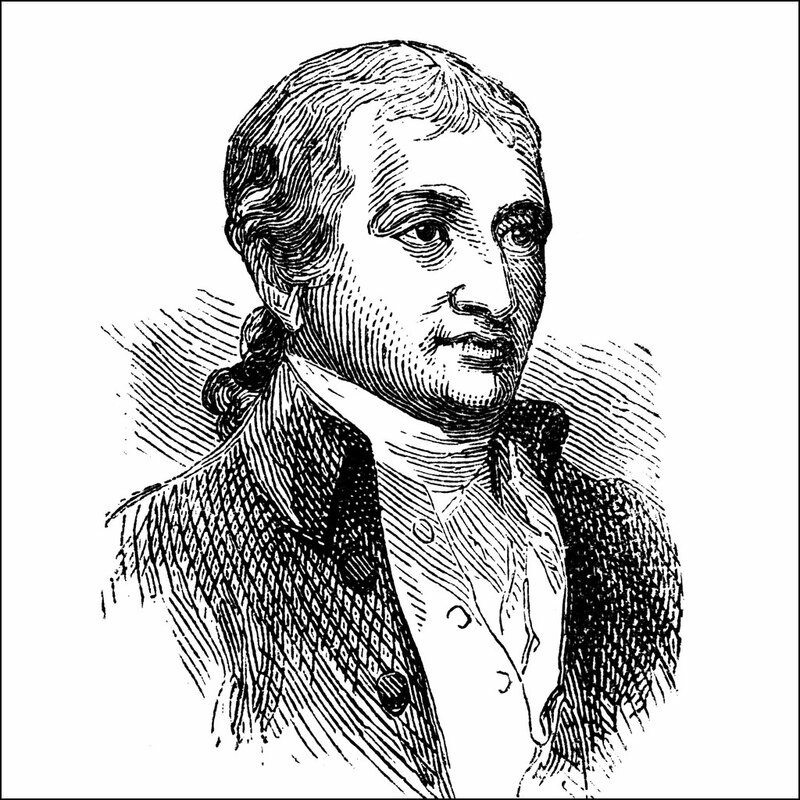 Portrait of John Jay from the ClipArt ETC website. John Jay was nominated to the Supreme Court by George Washington. 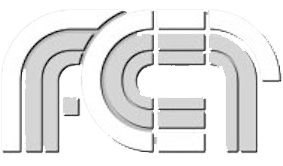 Illustration from the ClipArt ETC website. 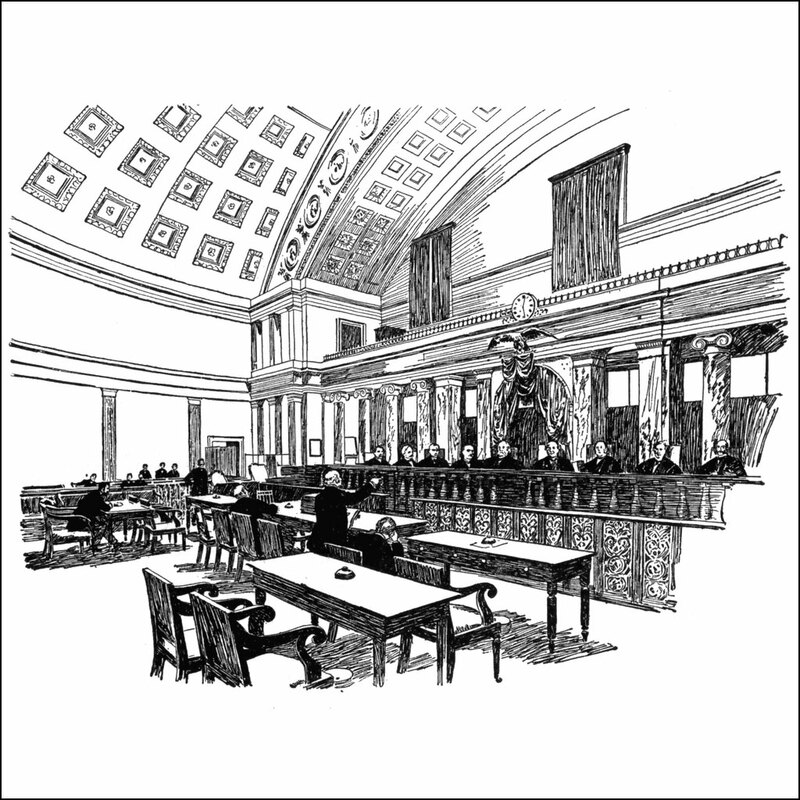 Illustration of the Court meeting in the Old Senate Chamber, which it occupied from 1860 to 1935. 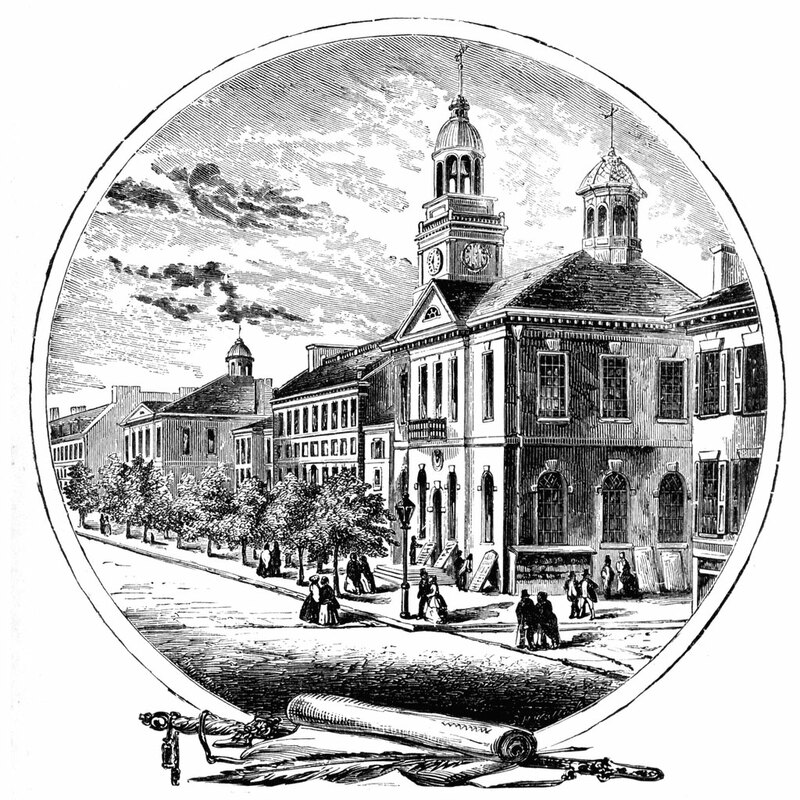 During Jay’s tenure as Chief Justice, the Court met in the Merchants Exchange Building while the federal government was in New York and in Independence Hall and the Old City Hall while the government resided in Philadelphia. Illustration from the ClipArt ETC website. 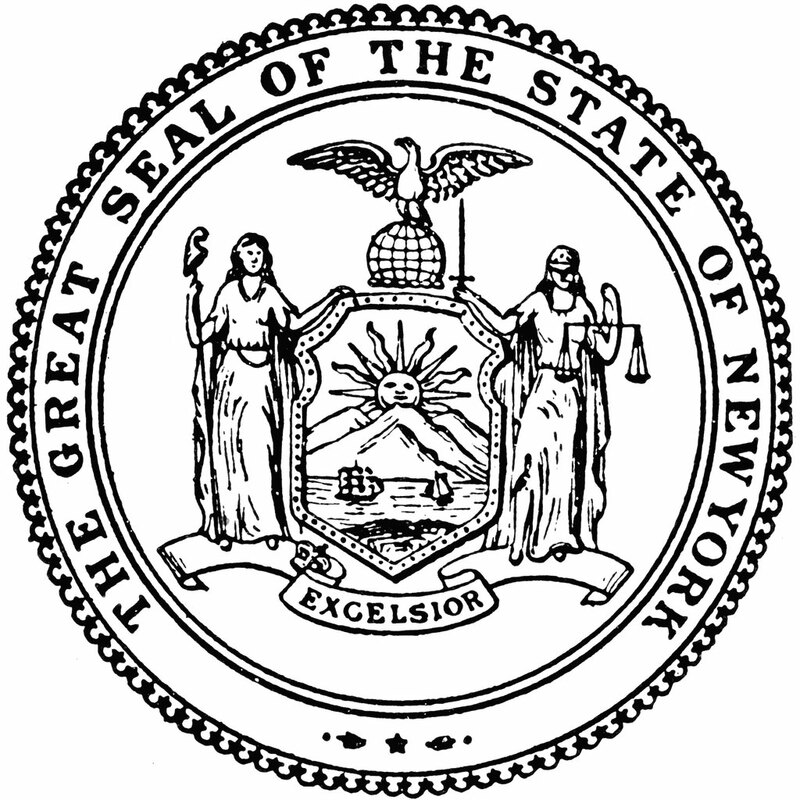 Seal of the State of New York from the ClipArt ETC website. Jay was elected in May 1795, as the second governor of New York. 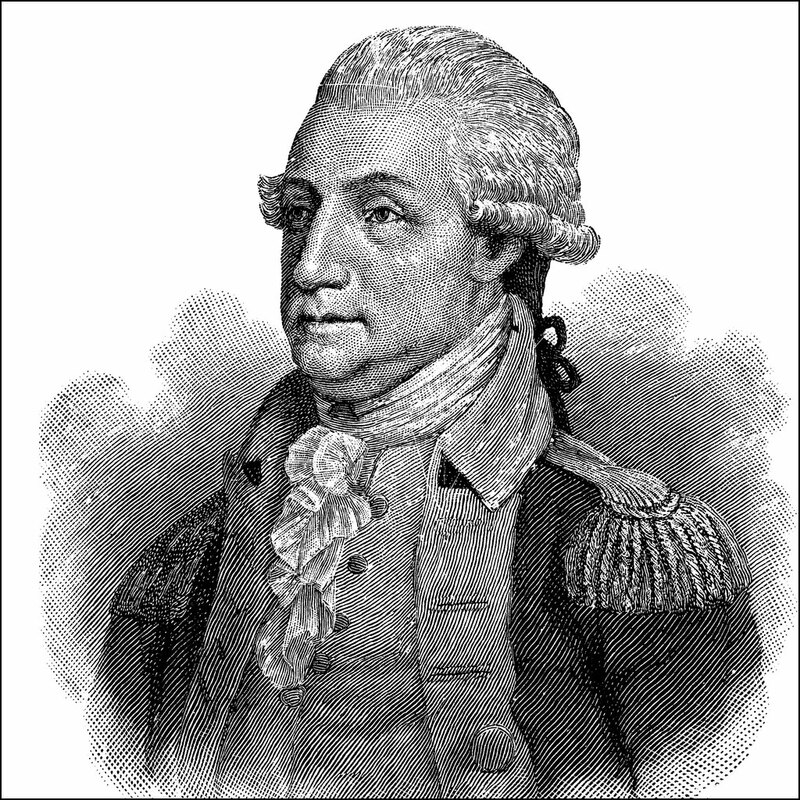 He resigned from the Supreme Court service on June 29, 1795, and served six years as governor until 1801.